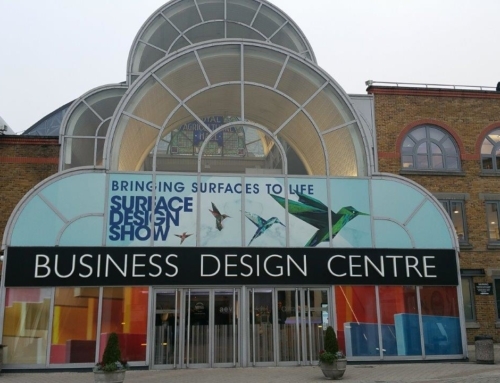 From 5-7 February 2019, Luximprint will be present at the Surface Design Show (SDS19) in the Business Design Centre in London, UK. 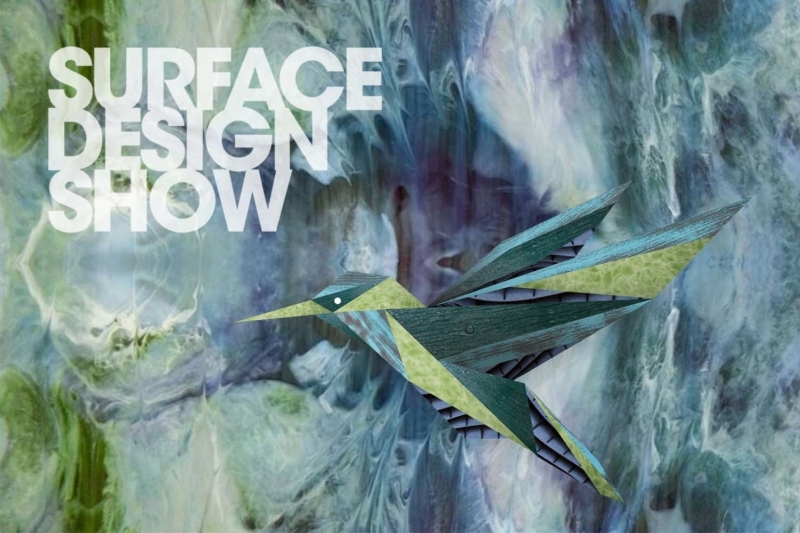 The Surface Design Show is THE show when it comes to discover and experience the latest novelties in the area of (integrated) architectural lighting solutions and surfaces. 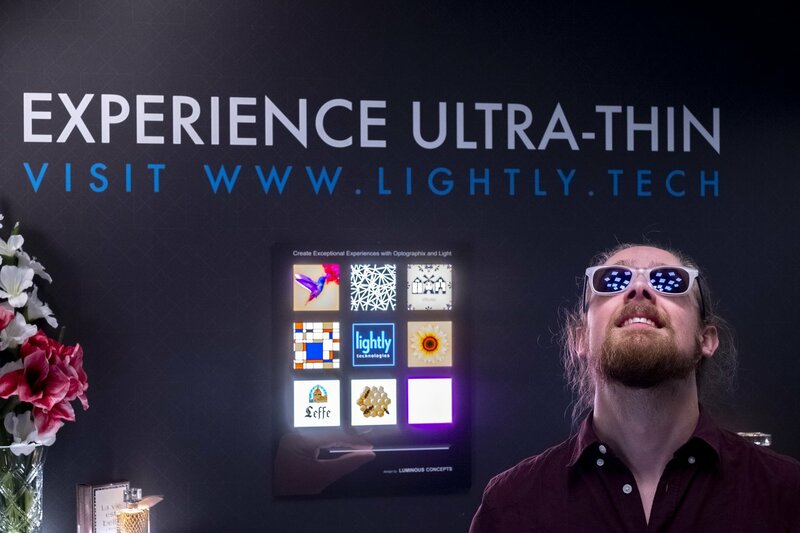 Luximprint will have a presence at the booth of Lightly Technologies to demonstrate a unique combination of revolutionary Hikari SQ LED panels and Optographix. 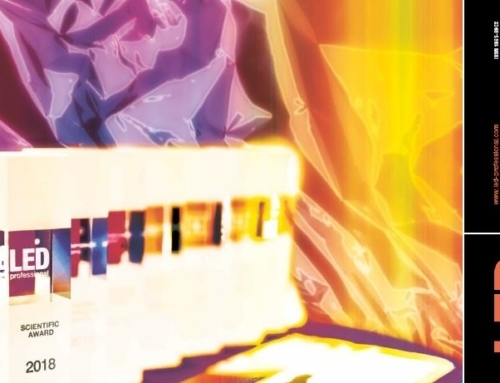 Optically clear surfaces as fabricated by Additive Optics Fabrication Technology. 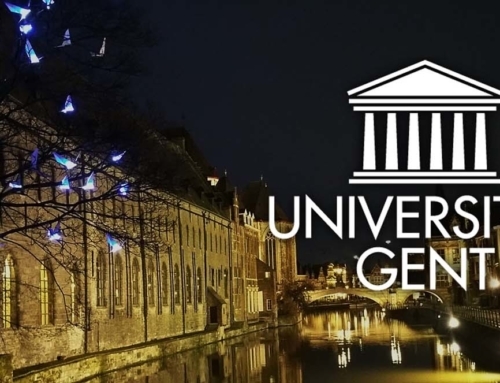 At the booth, located in the SDS19 Light School Area, Luximprint will demonstrate it’s capabilities in additive optics fabrication and Optographix, especially combined with the interesting Hikari SQ LED panels from Lightly Technologies. Thanks to its ultra-flatness and very uniform and smooth yet powerful light output, the panels greatly combine with large format optics and optical transparent textured surfaces and can serve a great variety of interior design and branding purposes. 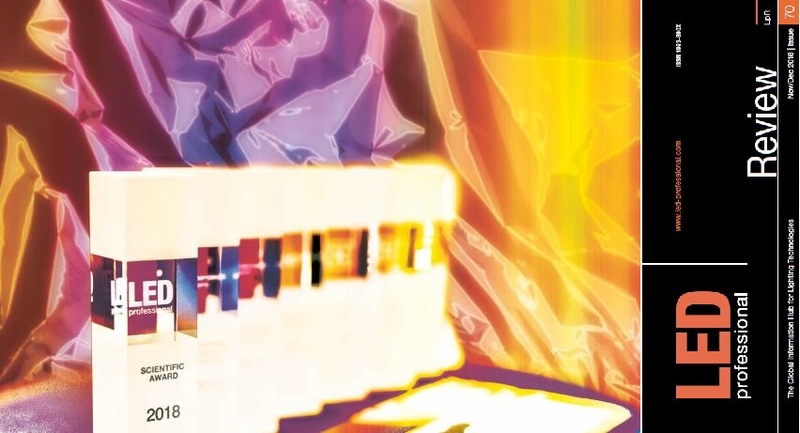 Luximprint stands out from the average SDS19 offering thanks to the capabilities of its novel optical 3Dprinting process. 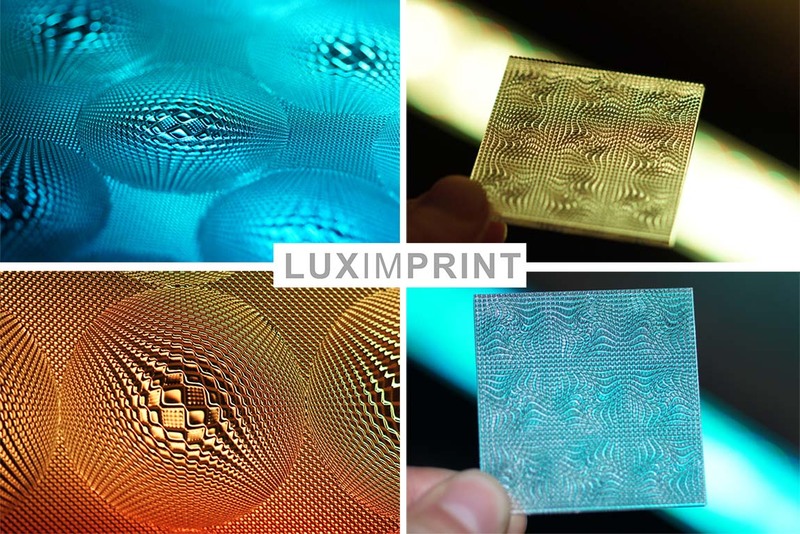 The Luximprint 3D printing process is able to create stunning smooth optical surfaces straight from the 3D printer. Combining accurate printing technology with large format capabilities, translucent surfaces with great complexity can be fabricated with zero need for tooling. 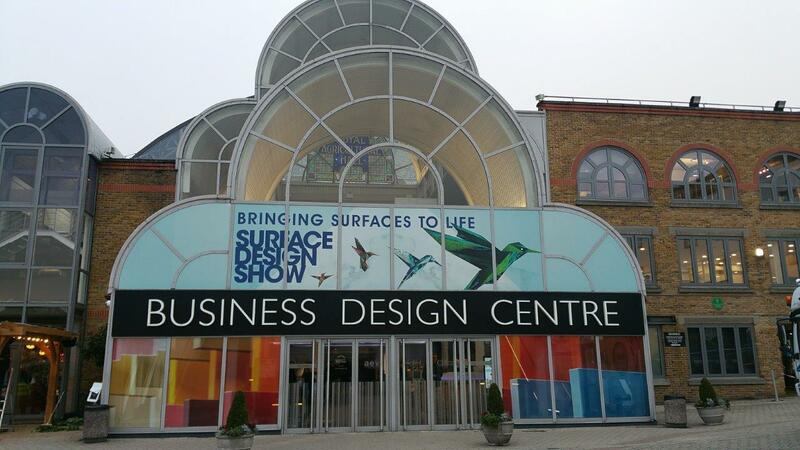 When combined with day and artificial lighting technologies, surfaces come literally (!) to life and create stunning luster effects. 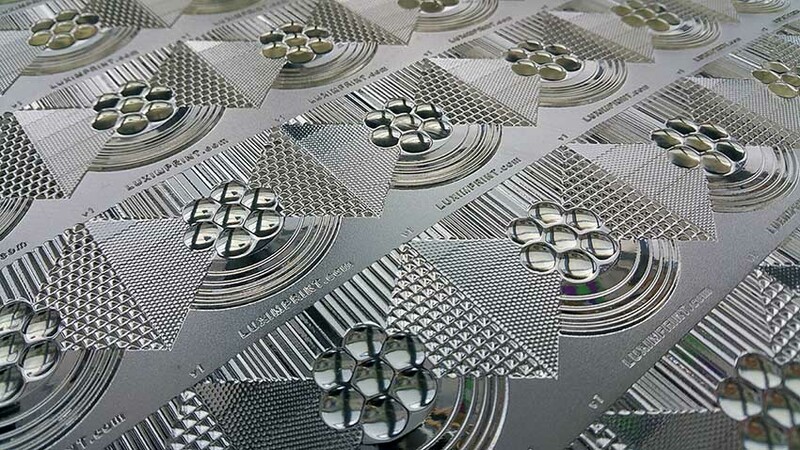 Ultra-thin Hikari SQ LED panels greatly combine with 3D printed Optographix from Luximprint. Optical Graphics – or, as we call them: Optographix – are optically transparent full-color expressions used to enhanced corporate brand messages. Logo’s, textures, brand tones, anything brand related can now be brought to life using Luximprint Additive Optics Fabrication technology. 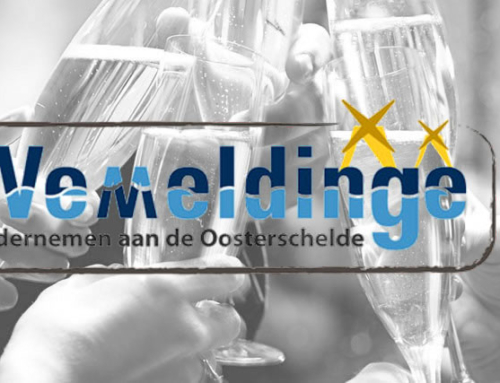 Luminous Concepts, a Dutch specialist in integrated, larger format lighting solutions for interior design and branding and one of our affiliated key customers, will be present to address any questions and challenges related to the Fusion of Light and Materials. You can find us at booth #LS451 of Lightly Technologies in the Light School area. 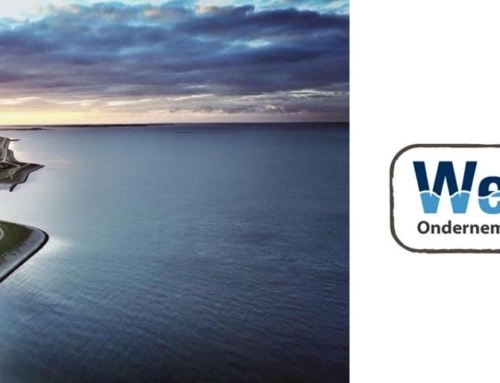 Once you are interested to catch up with us, please drop a note!